Last month I was in Alor Setar for company's activity. I didn't want to miss any chance to try out good food there, so me and my colleagues rented a car and went for a "cari -cari makan" one day trip in Alor Setar. The 1st place we went was the famous Hokkien Mee in Jalan Kampung Perak. With the help of a GPS and three google maps, we found the place which was located near the Sentosa Regency Hotel. 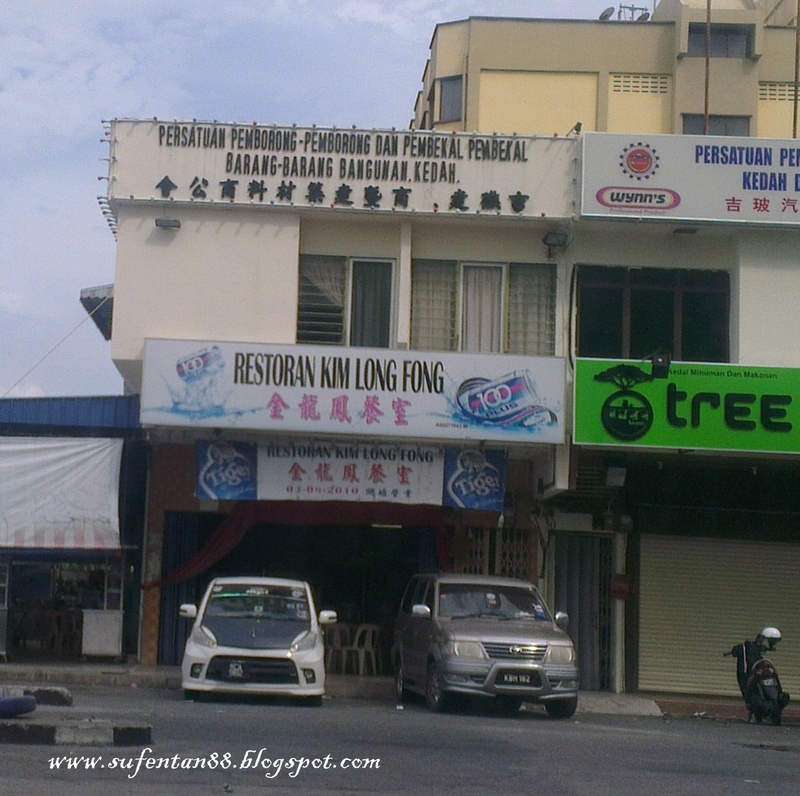 The kopitiam is named as Kim Long Fong. At first we thought we came to the wrong place because the whole kopitiam is empty. Normally as we know in KL, famous places will always be packed with people, there is no way you can find empty tables and chairs. 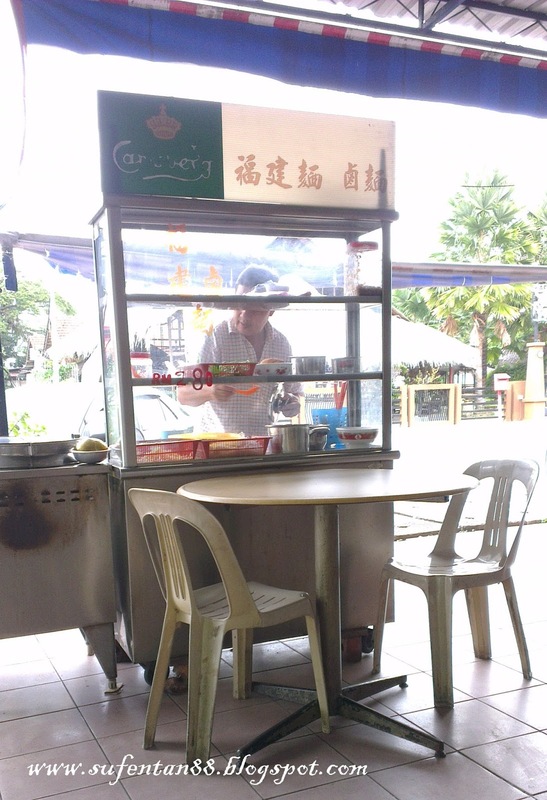 After checking the place, it is true there is this Hokkien Mee stall. Once we step into the shop, the Hokkien Mee's tauke quickly approach us, knowing that we are likely to order their Hokkein Mee. This small bowl of Hokkien Mee really taste as good as Penang Hokkien Mee. In fact, I feel that this is even better than Penang Hokkien Mee now, I really missed the good old Hokkien Mee in Penang. Although the size is around the same as the potion in Penang, the price is slightly cheaper than Penang nowadays. No need for big prawns or one whole boiled egg, it is just simply delicious with little bits of shrimp, meat, fried shallots and others little bits! 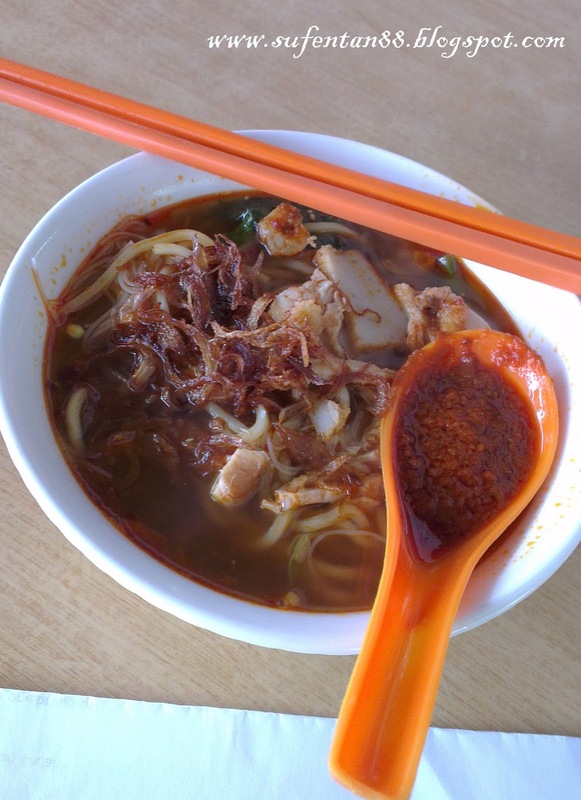 Alor Setar people do not really need to go Penang to get Hokkien Mee, here is where they need to go. Must Try!